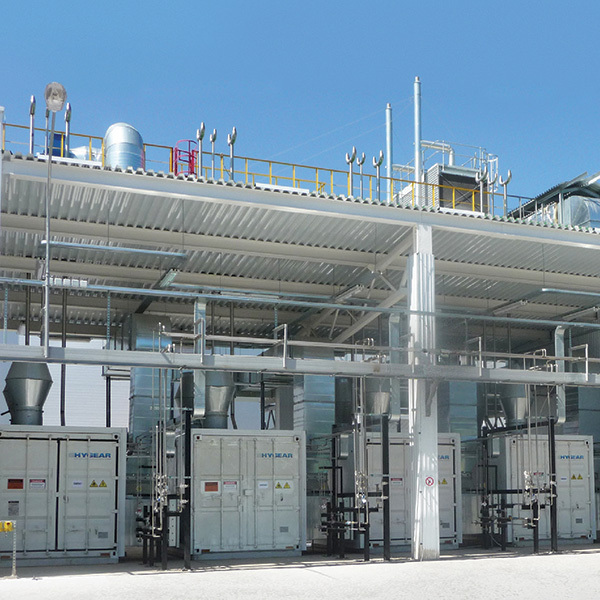 The on-site hydrogen generation system produce hydrogen by converting natural gas with Steam Methane Reforming. Compared to conventional supply of hydrogen via long-tube or electrolysers, decentralized hydrogen production offers a safer, more reliable and cost attractive alternative and have a significantly lower impact to the environment. The small-scale generation system is suitable to be installed at industrial sites and hydrogen filling stations. 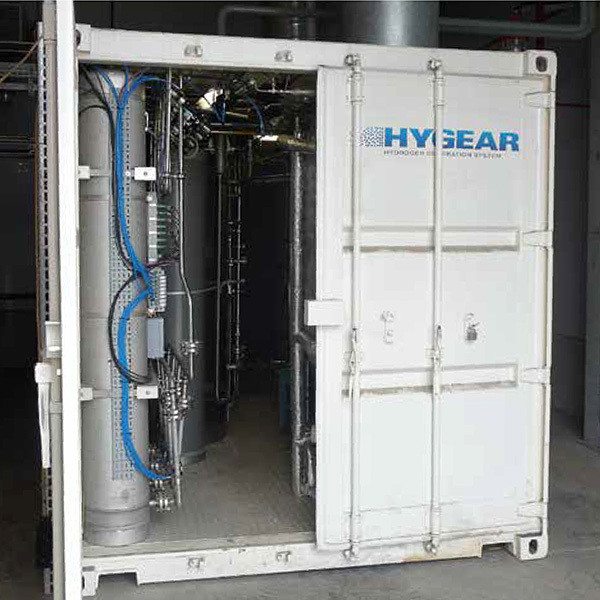 The highly efficient on-site nitrogen generator is based on HyGear’s extensive experience in PSA gas separation technology and gas processing systems. 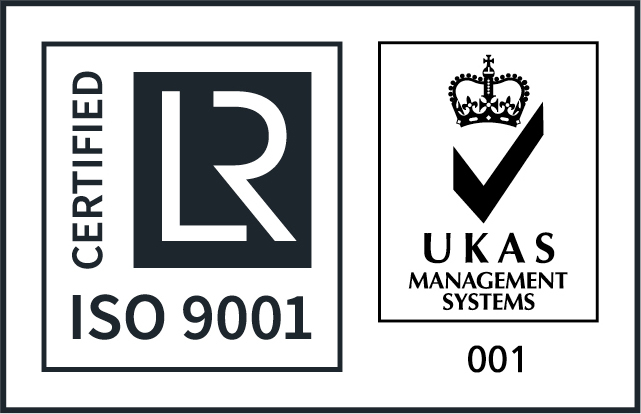 Due to its high quality components, the system requires minimum maintenance while having extended operation lifetime. 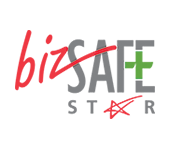 The system is flexible in capacity and can be combined with the on-site hydrogen and oxygen generation systems to offer a total on-site gas supply. The on-site oxygen generation system offers great flexibility to the customer by overcoming the dependency on third parties supplier. And due to the integration of remote operation module, autonomous and safe operation is guaranteed. 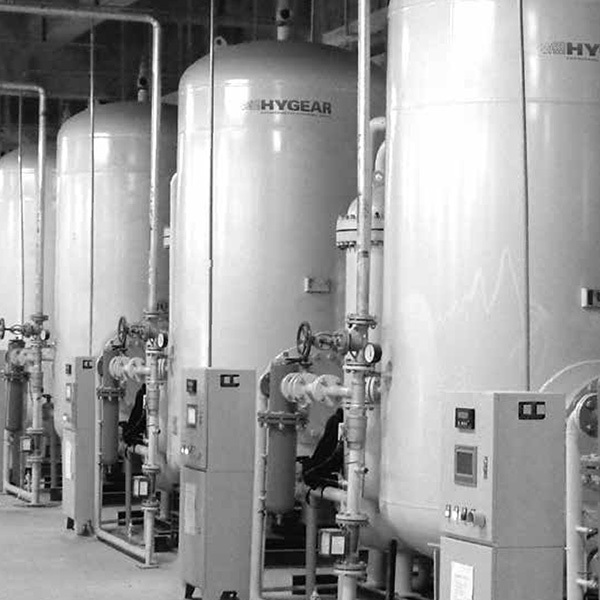 For industries with small to medium consumption, the on-site oxygen generation system offer the most efficient supply option, providing a significant cost reduction compared to oxygen supply by cylinders. The mixed gas recovery system is designed to recover the mixed atmosphere from tin bath in float glass production. It can also be tailored for other applications to recover hydrogen-nitrogen gas mixtures. 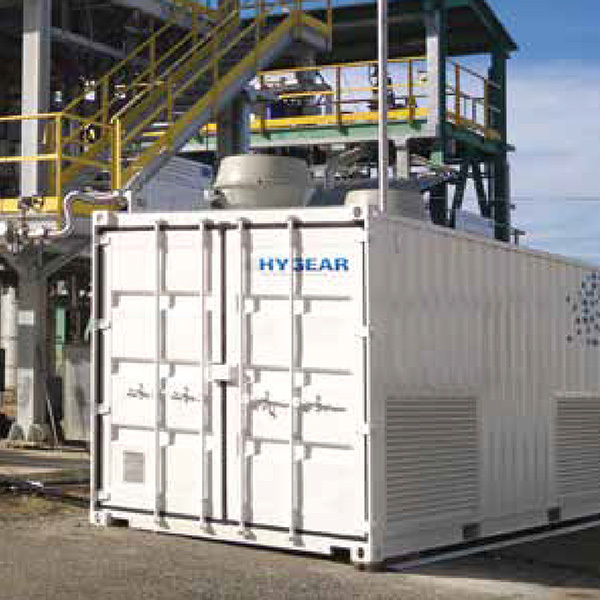 The hydrogen gas recovery system recovers pure hydrogen from contaminated atmospheres. 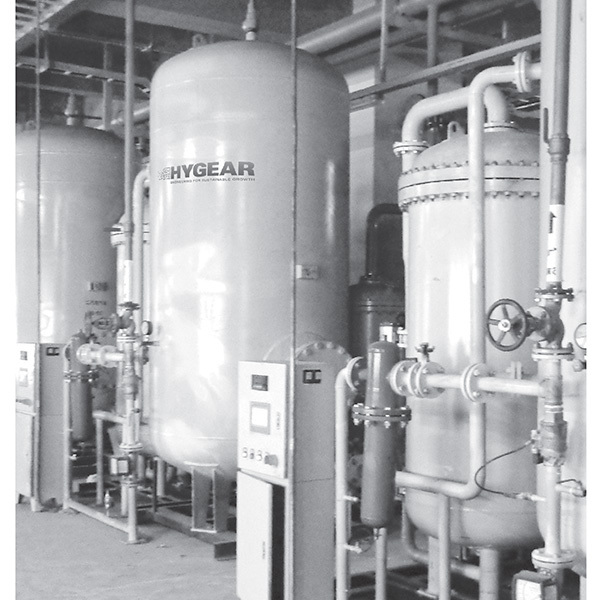 HyGear’s proprietary low pressure vacuum pressure swing adsorption (VPSA) technology minimizes the need for compression.